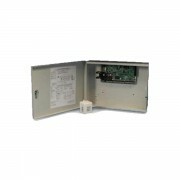 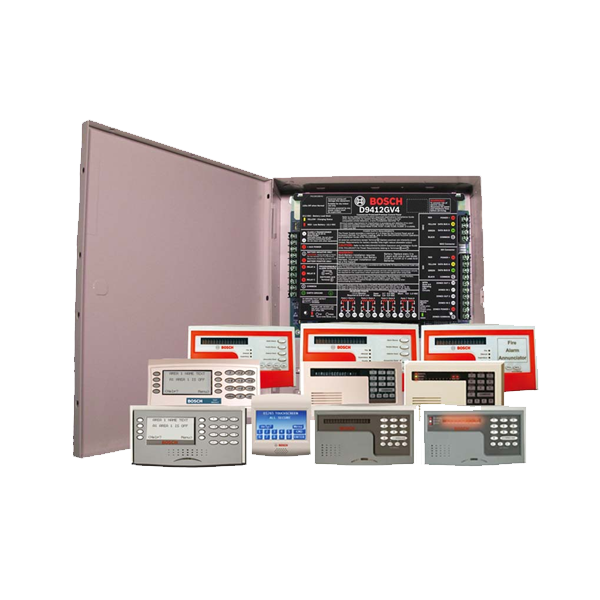 Integrate your alarm panels with DNA Fusion for a foolproof system. 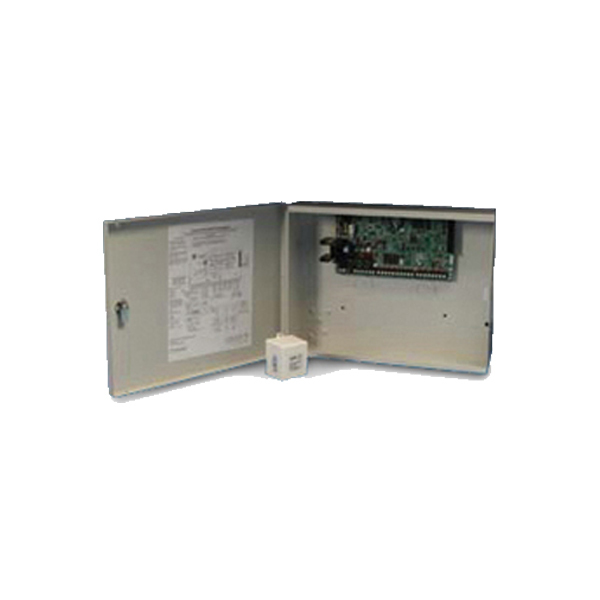 DNA Fusion can serve as the primary or secondary monitoring application Bosch alarm panels with a single interface for displaying and monitoring your intrusion detection system. 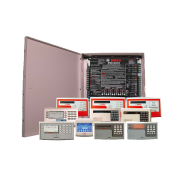 DNA Fusions integrates with DMP's XR500N panel to provide a single interface for displaying and monitoring intrusion detection system.